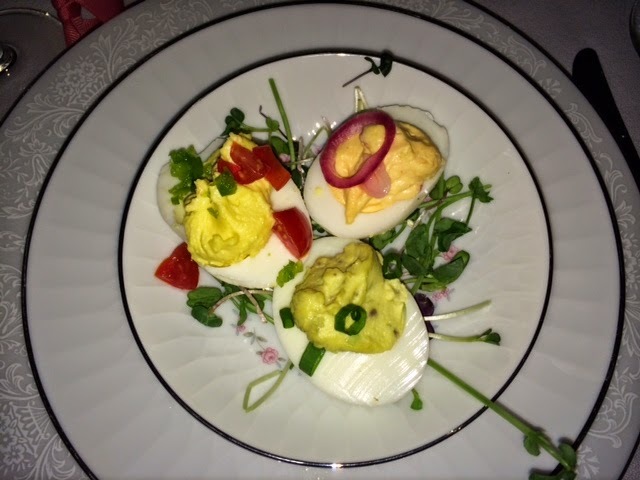 Our eggs served in a REAL restaurant! I was thrilled when The Bistro in Story City wanted to support Red Granite Farm. It started with eggs, and hopefully grows even more when produce is in season. Here’s how she used them for a special Valentine’s Day dinner. Local farms working with local restaurants, that is a good thing.